The recipe Chicken Taco Crock Pot is ready in approximately 4 hours and 10 minutes and is definitely an excellent gluten free and dairy free option for lovers of Mexican food. For $1.49 per serving, this recipe covers 22% of your daily requirements of vitamins and minerals. This main course has 254 calories, 26g of protein, and 3g of fat per serving. A mixture of onion, taco seasoning, chicken breasts, and a handful of other ingredients are all it takes to make this recipe so yummy. This recipe is liked by 1 foodies and cooks. All things considered, we decided this recipe deserves a spoonacular score of 61%. This score is solid. 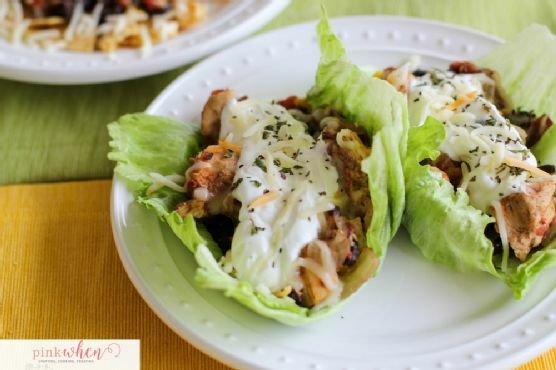 Try Spicy Crock Pot Chili Pepper Chicken, Crock Pot Creamy Pulled Chicken Tacos, and Crock-Pot Taco Chicken for similar recipes. Pinot Noir, Riesling, and Sparkling rosé are great choices for Mexican. Acidic white wines like riesling or low-tannin reds like pinot noir can work well with Mexican dishes. Sparkling rosé is a safe pairing too. 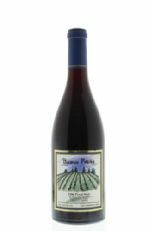 The Beaux Freres The Beaux Freres Vineyard Pinot Noir with a 4.1 out of 5 star rating seems like a good match. It costs about 56 dollars per bottle. Shows dark plum/garnet with some amber and orange at the edge. The nose shows roasted herbs and meatiness with some background notes of sweet cherry, truffle and vegetal qualities. This is a distinctive Pinot Noir with aromatics that are very old-world. In the mouth the wine has always had a certain austerity but a bit of a gap in the middle. The wine has held up nicely over time but has never really developed the sweetness and charm that we would expect of our best Pinot Noirs.